Keep your everyday essentials organized. Weekend away? 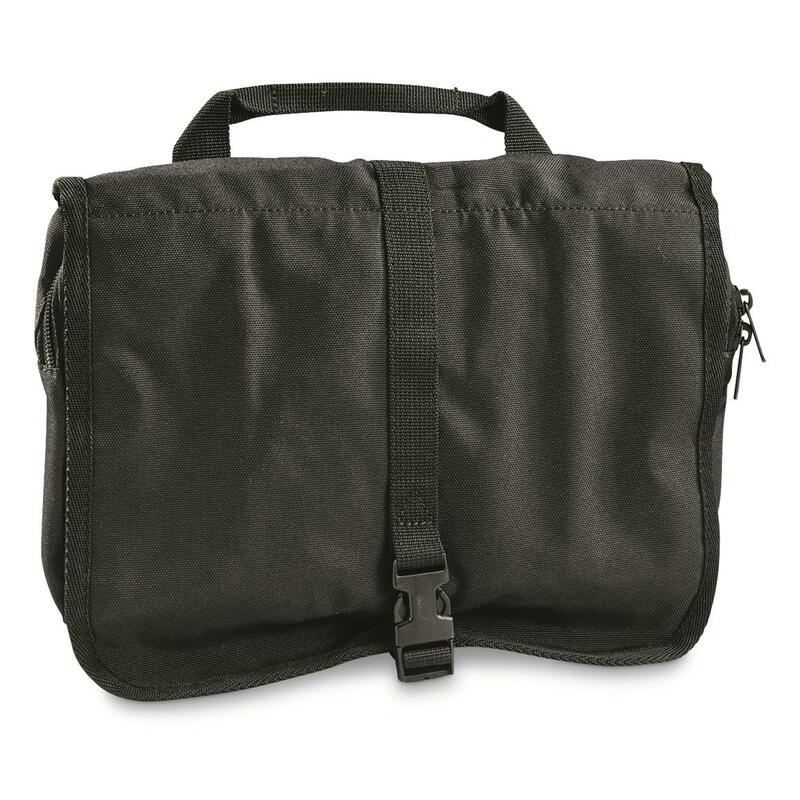 Keep your must-have essentials organized and ready to go with this Dutch Military Surplus Toiletry Bag. It's made from 100% polyester nylon that's lightweight yet extremely durable. 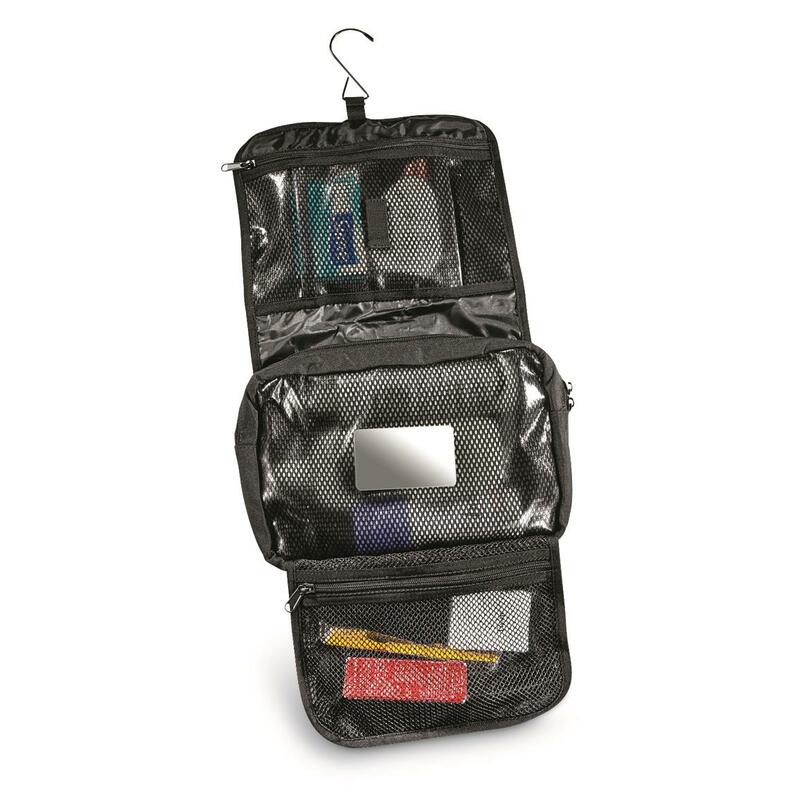 For easy organization, it features 3 interior compartments to keep your soap, toothpaste, toothbrush, razor and more. Toiletry Bags were unissued but may show signs of long-term storage. Dutch Military Surplus Toiletry Bag, Like New is rated 4.0 out of 5 by 2. Rated 4 out of 5 by Tim4444 from well made, but missing mirror and hook Mine arrived in like-new condition and is well made without flaws, but there's no mirror and no hanging hook. I'm disappointed that it lacks those two items, but I'm going to keep it because of the quality.